A specialized introductory music class for infants and toddlers based on the famous Suzuki method. 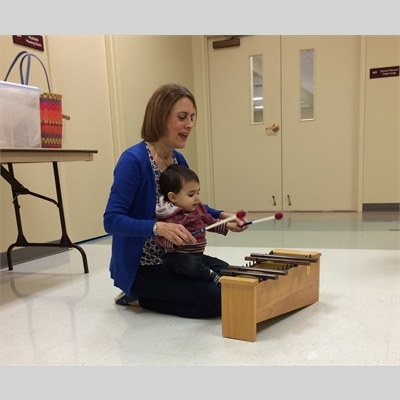 For ages newborn to 3 years old, this interactive program fosters development in listening, melodic awareness, social skills, memory work, making musical rhythms, increasing vocabulary, and is an excellent preparation for future study of a musical instrument. Cost is $195, plus $10 registration fee.